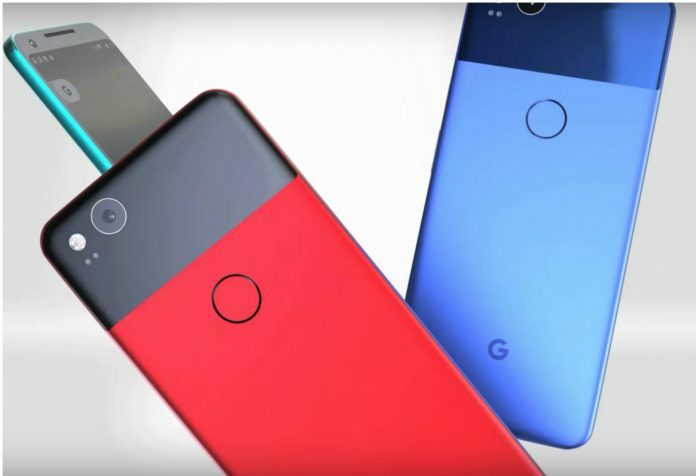 One of the latest and juicy reports to drop from the tech rumor mill is that Google may be in the ‘final stage of negotiation’ to purchase HTC‘s smartphone business (via digitimes). This would certainly be a huge development, and I’m sure that it has resulted in many different feelings in the Android community. HTC’s lengthy struggle is not news, and the company’s fan base has likewise dropped over the years. The company no doubt lost itself, and while some recovery has happened (thanks to the well-received U11), it has been way too minimal to suggest that the historic smartphone manufacturer may regain success. 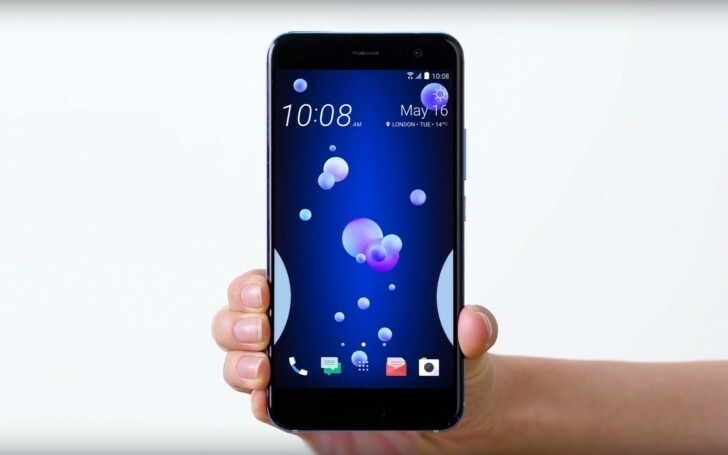 While I haven’t owned an HTC phone in years (since the excellent One M7), I’ve always maintained a soft spot for it and just couldn’t descend into the HTC-hate trend that has progressed. I’ve wanted the company to make a come-back so bad, and every year has been another disappointment. That is, until now. This acquisition with Google may be the perfect outcome. Interestingly enough, HTC was a large proponent in launching Android back in the day, so the thought that Google may be saving HTC from extinction is a heart-warming one. But what’s great about this deal is that it wouldn’t just hugely benefit HTC. Google has appeared somewhat lost in the smartphone space. Discontinuing the Nexus program was a dubious move, not because of the idea that Google wanted to take things more into its own hands, but because it was not enabled to do so. Google still needed help from an external manufacturer to make its new Pixel program a reality. How confusing was it that Google claimed the Pixel phones to be its own when they were actually built by HTC? And in that case, how were things different from the Nexus program? Ultimately, both companies need each other’s help – it’s a win-win situation. The bad thing is that Google may swallow the HTC brand by dumping the resources into the Pixel line, but we’ll at least be able to see HTC’s manufacturing expertise alive and well in Google’s subsequent phones. Let’s just hope this acquisition turns out better than the Motorola one! 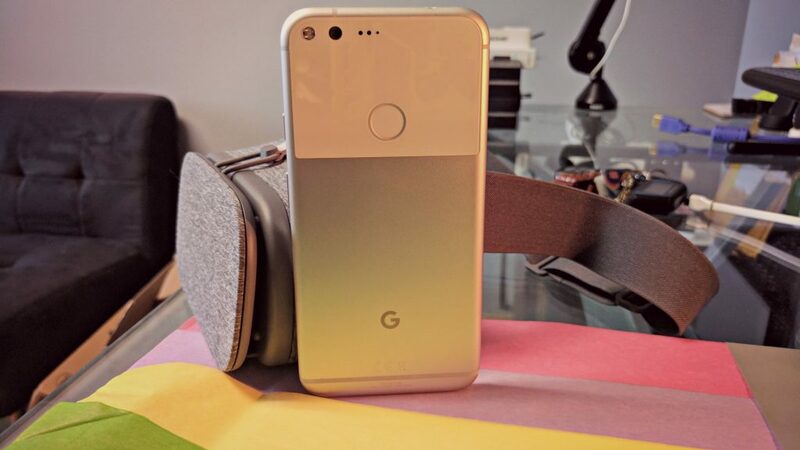 Are you pleased or disappointed about the thought of Google taking HTC in? We’d love to hear it in the comments section below!